I’m not going to lie to you, this is a weird Sunday. 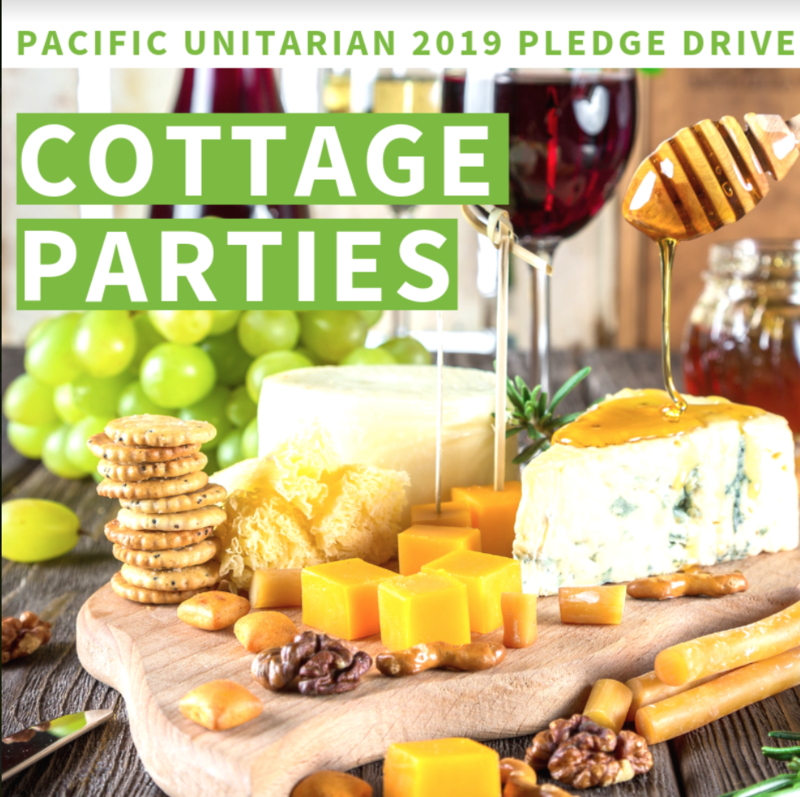 We will hear tales of growth from the group of “Our Whole Lives,” (OWL) graduates, we will hear two testimonies about the value of Pacific Unitarian to their lives, and I will play catch up to a whole generation of members who really don’t know the 60 plus year history of Pacific Unitarian. Lots of voices, the close of the pledge campaign, and a quick view of who we have been. Previous Post March 25th: "Advancing Racial Justice"
Next Post March 11th: "Walking your Talk: Sustainable Energy and the Path Forward"